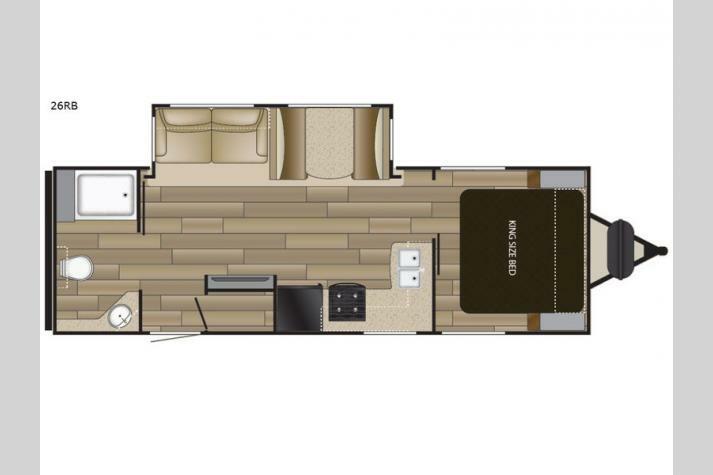 If you would like to experience something more, then the Cruiser RV Fun Finder Signature Edition should be your next travel trailer choice. 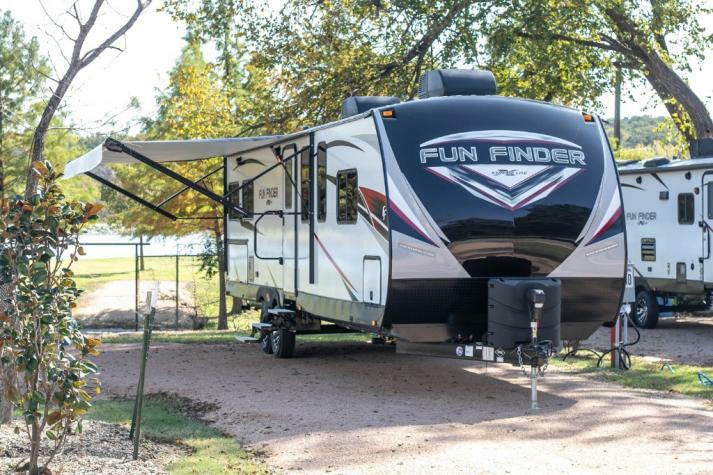 These value-packed models provide outstanding features not found in other lightweights. 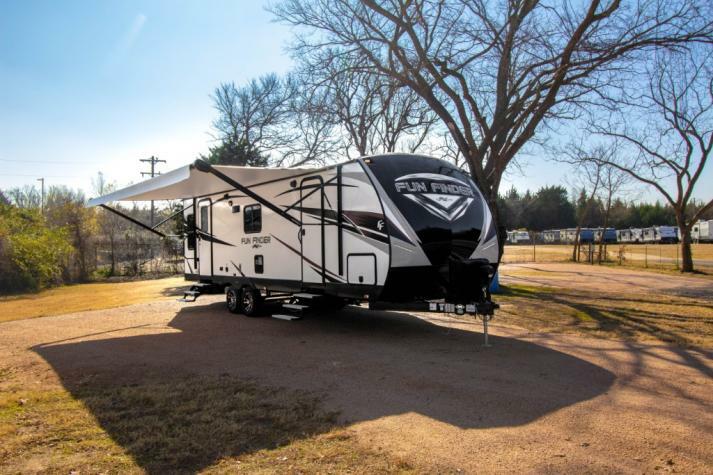 From the welded aluminum superstructure, high gloss fiberglass exterior, to the solid surface countertop in the kitchen you are sure to love every part of these trailers. 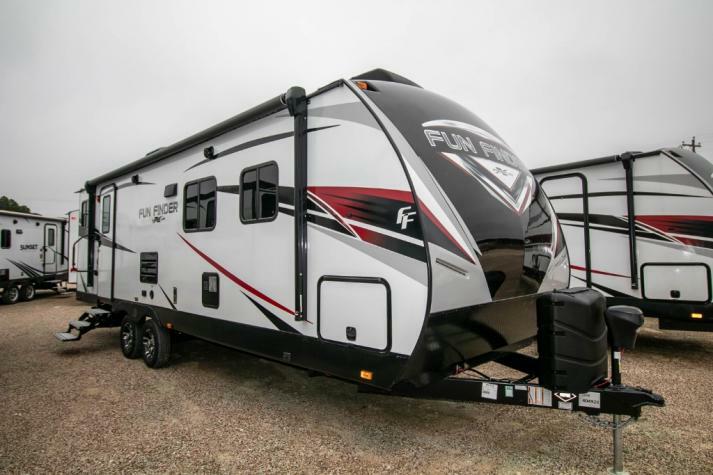 When you are ready for your next trip, come choose a Fun Finder Signature Edition travel trailer by Cruiser RV, and load up for more than a regular camping experience. 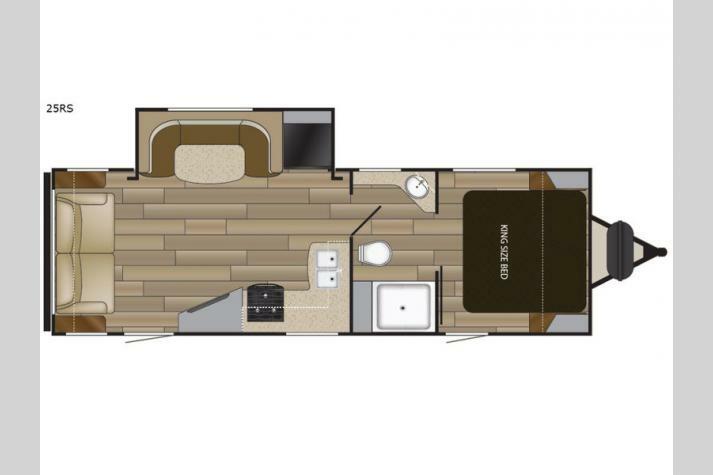 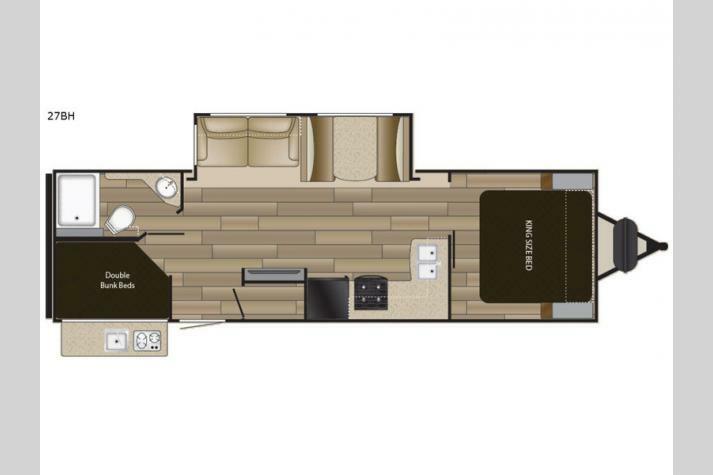 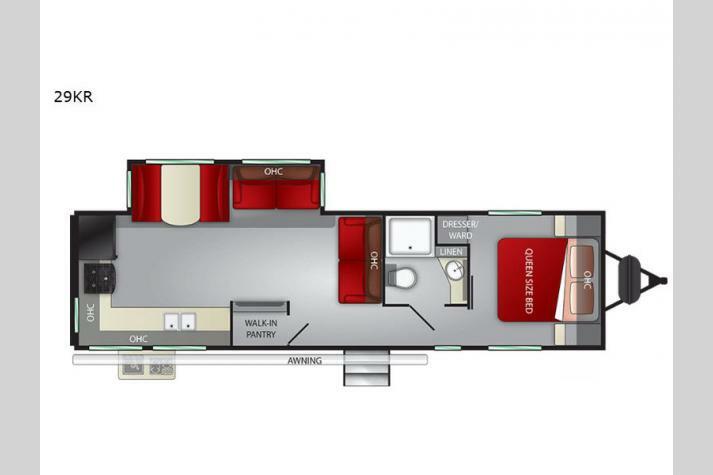 We have a wide variety of Cruiser RV Fun Finnder Signature Edition floorplans for sale, including the F-265RBSS, the F-281BIKS, the F-301KIBH, and more! 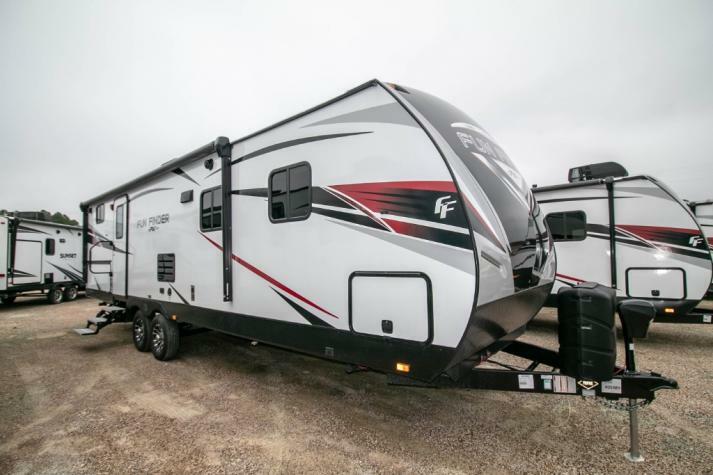 Check out all of our models for sale in the listing below. 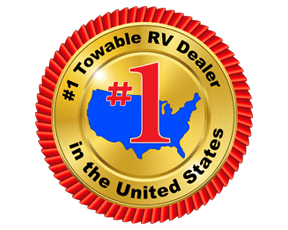 Or contact us to get more information.